Pre-order Destiny and get access to the Vanguard Armoury! Activision recently released a new trailer for their upcoming game which shows the perks players will get should they pre-order the title before its release in September! The Vanguard Armoury includes early access to weapons, gear, and exclusive player emblems. 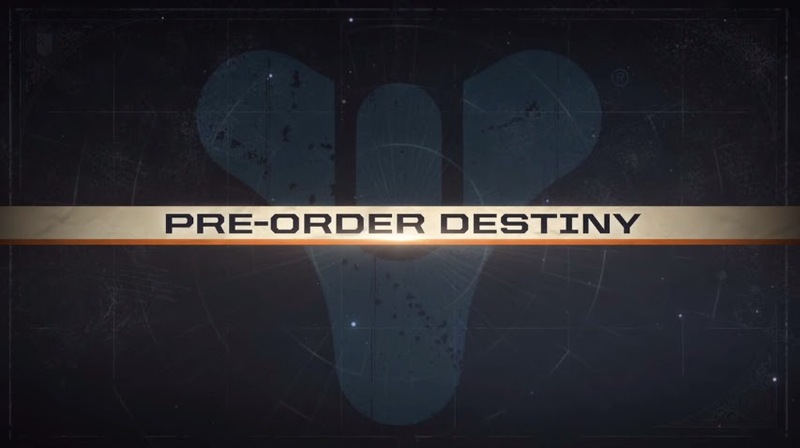 Destiny is set for release on September 9th 2014.